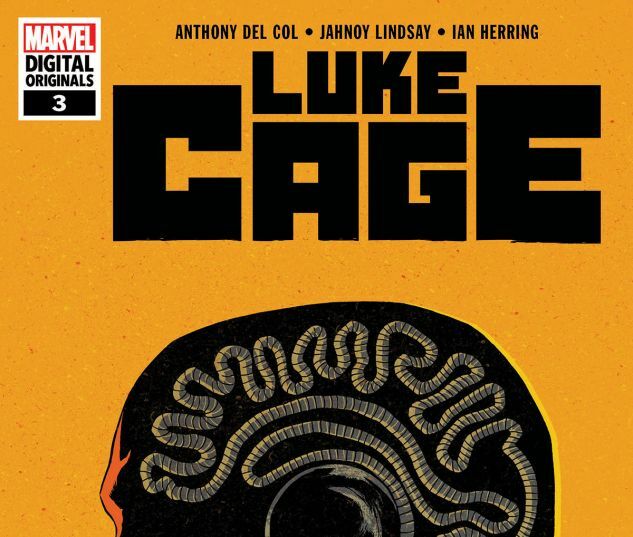 A DOUBLE-SIZED Marvel Digital Original you don't want to miss! 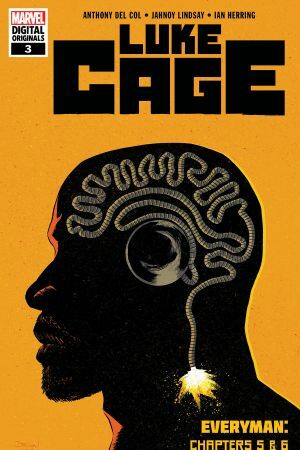 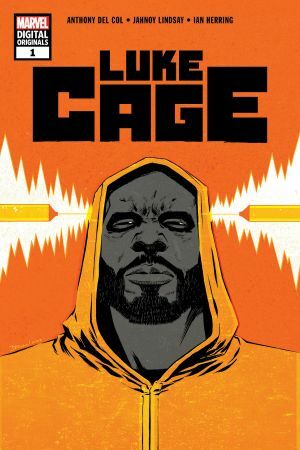 Luke Cage discovers the true identity of the Everyman killer, but he’s too late to stop them from abducting one of the most important people in his life. 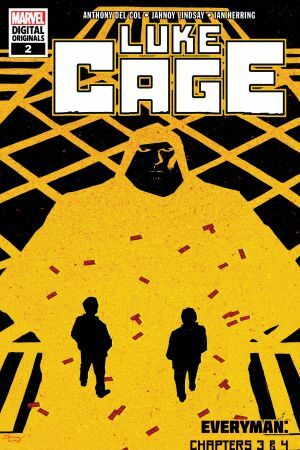 As riots sparked by Everyman’s message break out across Harlem, can Luke neutralize the killer in time to save his beloved city? 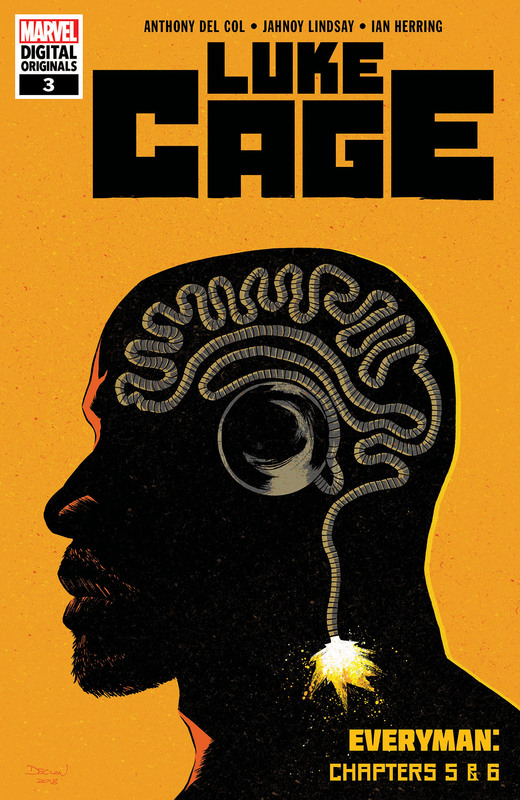 Or will he finally succumb to the deadly condition ravaging his brain?